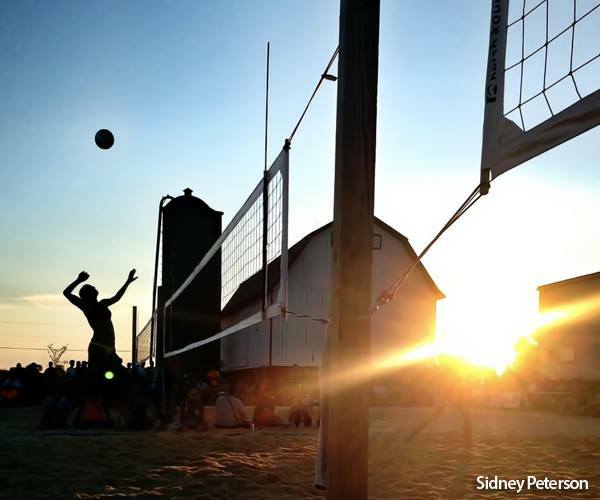 Brighton Acres is home to the Waupaca Boatride Volleyball Tournament; hosted on July 14th, 2018, The Boatride is the largest grass volleyball tournament in the world. Brighton Acres is your opportunity to reserve space for your outdoor sports needs. With over 12 acres of maintained grass field spaces and 6 beach sand volleyball courts, think of Brighton Acres for your next soccer, flag football, rugby and volleyball event. There is plenty of space for parking and services to help organize and implement tournaments for all ages. With the unique combination of amenities offered including beverage and concession services, indoor bathrooms and indoor climate controlled spaces Brighton Acres is perfect for a sports club event or tournament. 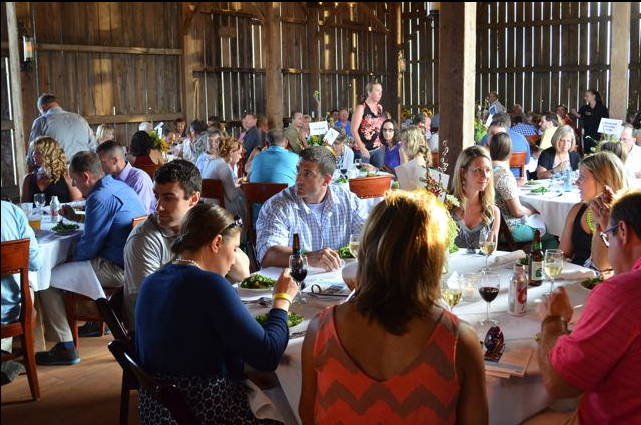 Brighton Acres is a great choice to celebrate any type of special occasion. Whether it's a 40th birthday party or a baby shower, your party will be the one everyone remembers. There is ample space for even the largest family gatherings. Set up games or play any field sport. The numerous options allow for activities for all ages. Let us help organize a fundraiser for your favorite charity, group or cause. 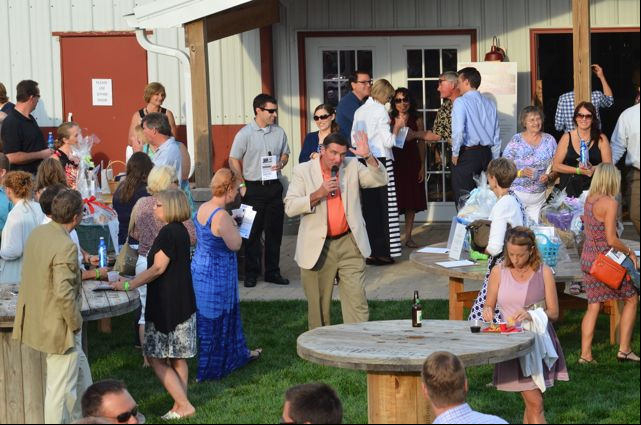 Brighton Acres is a great place to hold a fundraising event with activity space to accommodate everything you need to make a difference. Talk to us about ways to make our space and amenities work for you. 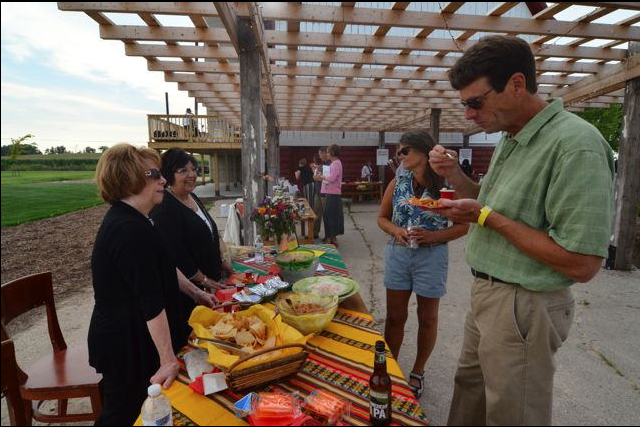 Let us help organize and host your corporate dinners, meetings or team building events. Our venue features a unique spaces capable of holding large numbers, different layouts and a great staff to help you along the way. Contact us for more details and capabilities of the venue. Pricing varies per event.